Every responsible pet owner should provide proper meal, shelter and care for their pets. One of the more popular pets includes dog. As they are also entitled to humane treatment, it is only fair that your dog should have a comfortable house that functions as shelter form heat, rain and harsh climate. 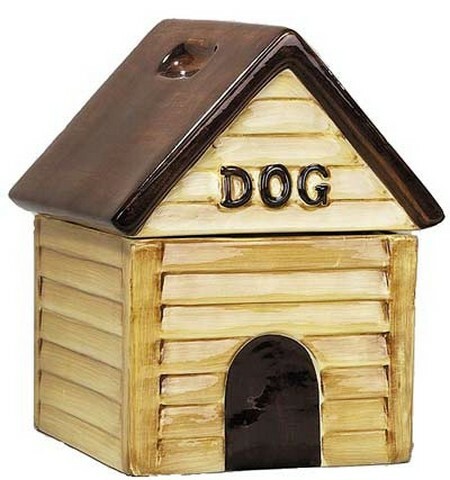 In fact, building a dog house does not cost much and it is a fairly easy project to take up over the weekend. You can also involve your family for a fun family project. You will need common materials and tools such as tape measure, hammer saw, nails, vinyl panels (or any other material of your choice), and finishing material (i.e. paint). Here’s how to build a dog house the easy way. Firstly, determine the size of the structure by estimating the full-grown size of your pet. It should be large enough for it to lie down and contain food bowl. Based on the dimensions outlined in your plan, construct a square frame as the base. You can then cut plywood and attach it to the frame along the edges using nails. Using 2 x 4 boards, construct the rear and side wall frames or panels. For support, nail measured studs to the center of the frame. Omit stud for the front panel as this will be used as the entrance. Using a jigsaw, measure, mark, and cut out an entrance. It should be large and comfortable enough for your pet to pass through. The finished panels are now nailed to the base frame. For added stability, you may toenail each corner. To build the roof, determine the desired height and cut out struts, rafters and ridge board. For added reinforcement, you can also toenail the struts. Place the ridge board on the struts and secure it using nails. The rafter should be even with the ridge board before you cut and nail them. Between the rafters there should be boards to fill in gaps between side walls and overhang. You can also place shingles on the roof, though this is optional. Last but not least, make your dog feel special by painting the house (with a non-toxic paint). For a more elaborate appeal, you can add a nameplate to the house. The shelter should be built under a shady area because exposure under direct sunlight will make the space warm and stuffy. There is also no need for blanket or bedding because dogs are known to adapt well to surroundings. 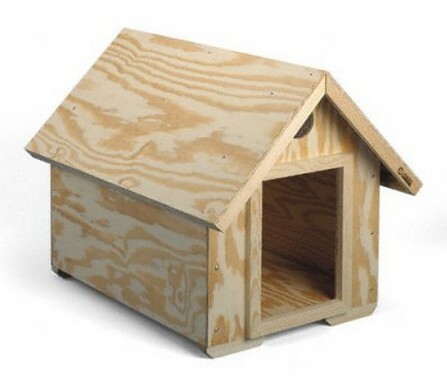 These tips on how to build a dog house can be personalized and modified to suit the dimensions of your measurement. Have fun building!